These groups are mostly early females who either havent been linked with a definite parent or have large trees in their own right. Some of them may be from SECTION III of L F Tivey's book (1973) others maybe wives of Tivey's who remarried and had further issue. 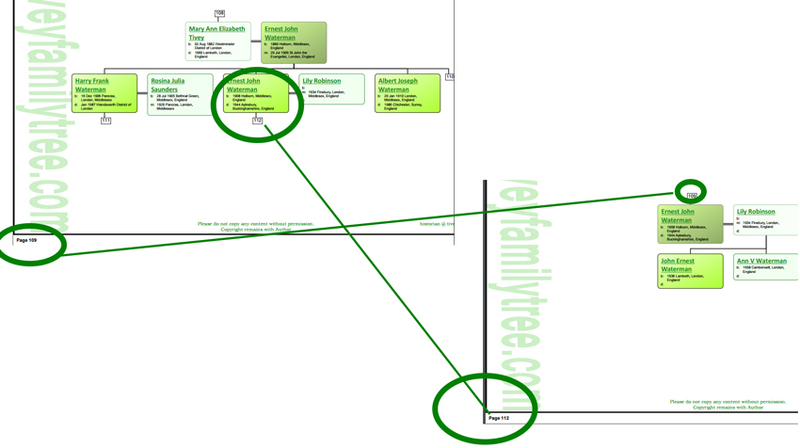 If you are unsure which group your ancestor belongs to then PLEASE do contact me - historian @ tiveyfamilytree.com (remove spaces). I dont't bite ! !